One coupon per customer. Coupons may not be combined with any other offer. With Valpak® coupon only. Must present coupon at time of purchase. Coupon void if altered. Expires 05/02/2019. 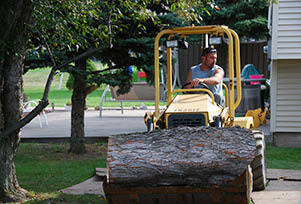 Oakes Tree Service , (585)350-6453 proudly serving the Rochester area for over 14 years. 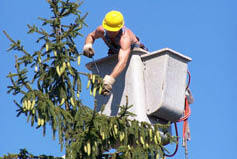 We have experience in tree removal, stump grinding, winter services such as plowing and bucket truck services, and much more. 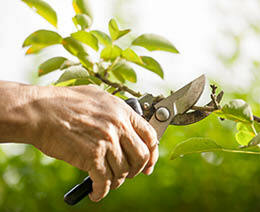 In need of tree service this spring? We would be more than happy to help! As a family owned and operated business we are fully insured for your protection. We put our customer satisfaction first. 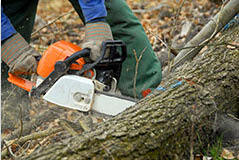 Let our friendly, skilled, and knowledgeable experts help you with any of your tree service needs. Call us today!